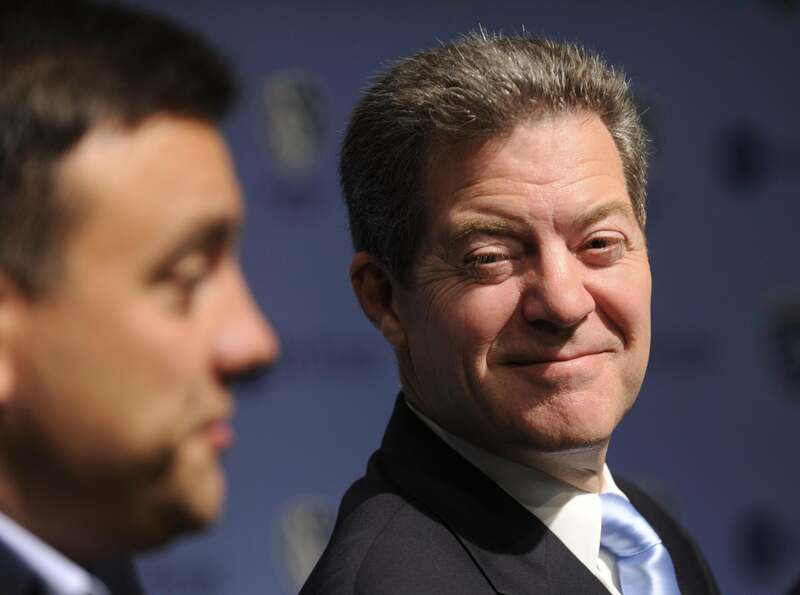 Brownback signs Kansas law banning abortion procedure. Kansas Gov. Brownback signs restrictive abortion bill. Here he is in July 2014. Kansas Gov. Sam Brownback signed into law on Tuesday a ban on a common second-trimester abortion procedure, making Kansas the first state in the country to do so. The bill prohibits what it refers to as a “dismemberment abortion,” which opens “a new, emotionally charged line of attack by anti-abortion forces who hope to take it swiftly to other states,” according to the New York Times. Brownback, a Republican, is a vocal opponent of abortion rights and the Kansas bill was drafted by the National Right to Life Committee, which has also introduced the measure in Missouri, Oklahoma, and South Carolina, according to the Kansas City Daily Star. The law does not use medical terminology and its practical impact is uncertain, some experts said. But it appears to ban or require alteration of the method known as dilation and evacuation, which is used in nearly all abortions after the 12th to 14th week of pregnancy and is seen by many doctors as the safest and most convenient technique for most women. In the procedure, the cervix is dilated with medication and the fetus is removed with forceps, often in parts. With a new legal approach intended to highlight what for many are uncomfortable aspects of abortions, groups like National Right to Life hope to expand their efforts.